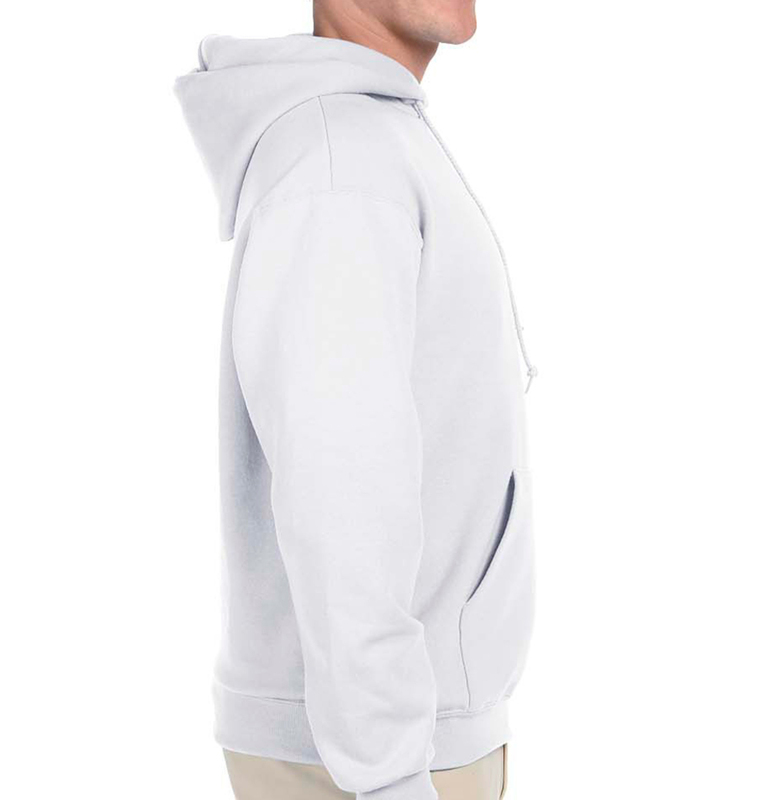 This high-stitch density pullover hoodie is perfect for screen printing and other customization methods. 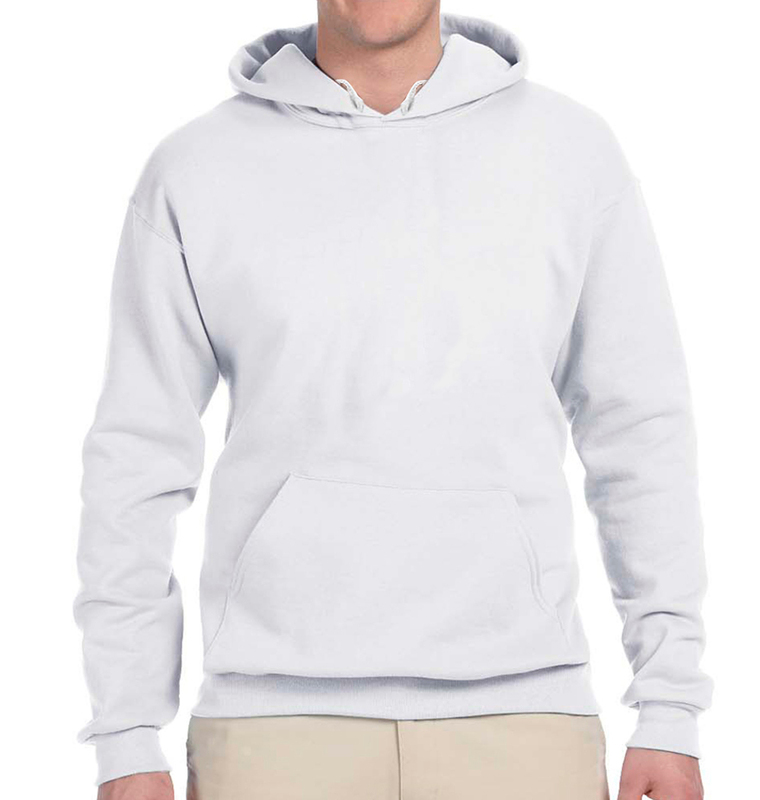 Perfect for anyone that needs a warm and comfortable custom hoodie. Loved our sweatshirts, great job coordinating the graphics and super fast turn around time. Highly recommended! Great quality, products went beyond our expectations. Got here super quick for some filming we had booked with CBS - nailed it!! I ordered 18 items last minute for my husband for Christmas and they arrived right on time and they exceeded my expectations on quality. I will absolutely order again! Arrived 3 days early and looked perfect! Sweatshirts came 2 days early and look great so far! Have had them for 2 weeks now. They are very comfortable and show no sign of wear yet. Very pleased! I like the quality very nice done thank you ! 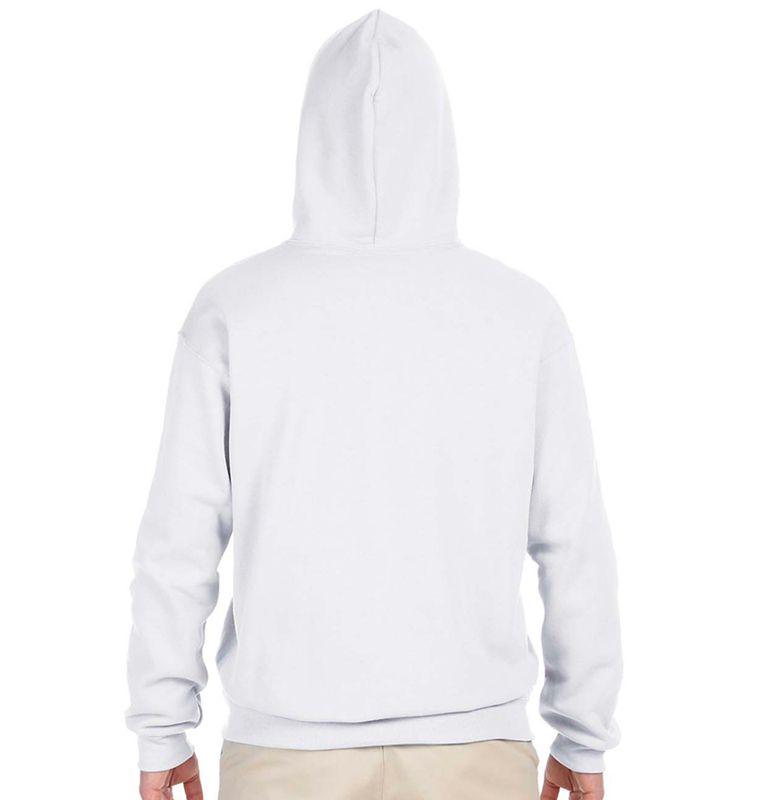 Picked a sweatshirt type that seemed like it was slick. Received the sweatshirts and they weren't glossy/slick. Overall the print looks amazing and customer service was great in answering all my questions!